Cacti are angiosperms. Although cacti grow slowly, their life cycles are the same as for any other flowering plant. Cacti reproduce sexually through flower and seed production, or asexually by the fragmentation and rooting of stems. 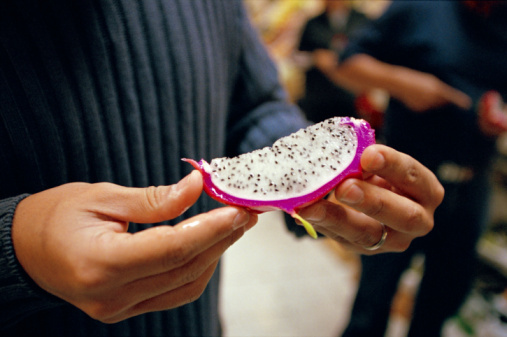 Cactus seeds are often distributed by birds, which are attracted to the fruit. Germination occurs in the presence of sufficient water and warm temperatures. After seed germination it can take several months for the basic barrel shape of the cactus seedling to become visible. It takes five to 10 years for small species to reach flowering size. If there has been sufficient rainfall, flowering occurs in most species during the spring, once temperatures are warm enough. Most cacti are self-sterile, requiring pollen from a different individual plant. 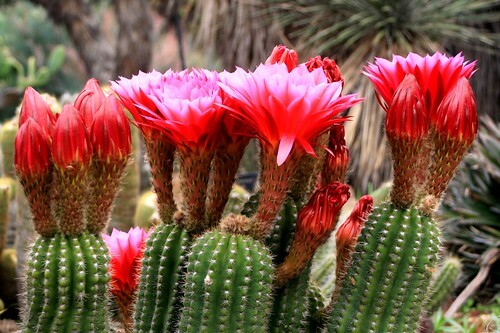 Depending on the cactus species, bees, wasps, beetles, butterflies, moths, birds and bats can pollinate cactus flowers. Cactus fruits are seed-filled berries. They form at the base of the flowers and are often brightly colored and sweet to attract birds. In cultivation, cactus plants can sometimes be induced to flower by keeping them in a dark place for up to six weeks and then providing light and water. 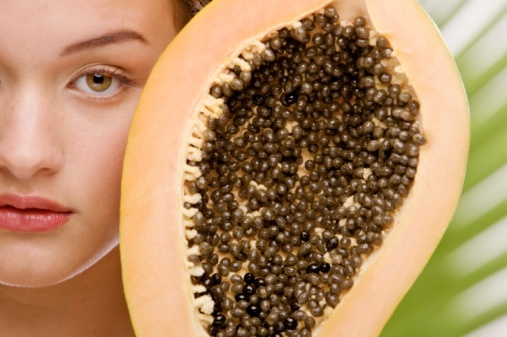 What Kind of Fertilizer to Use on Papaya Trees?